Wilbur & Gussie are all about high-quality eye-catching statement bags that won’t break the bank. 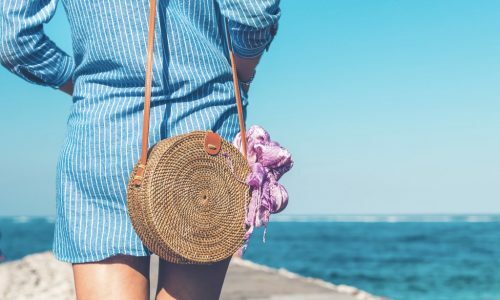 Brett and Lucy, who have been friends since the age of 14, spotted a gap in the market for elegant and affordable clutch bags and decided in the spring of 2005 to make a change in their careers and do something creative: Wilbur & Gussie was born. Strangely enough, Wilbur & Gussie are not the surnames of the two founders as you might expect, but the names of their family pets who were a huge part of their childhood while they were growing up, and now the name of their business. Wilbur, a regal mongrel cat, symbolises the elegant and refined side of the company, while Gussie, the strong-minded Westie, mirrors the bold. Each style of bag in the Wilbur & Gussie range is similarly named after beloved pets belonging to family and friends. 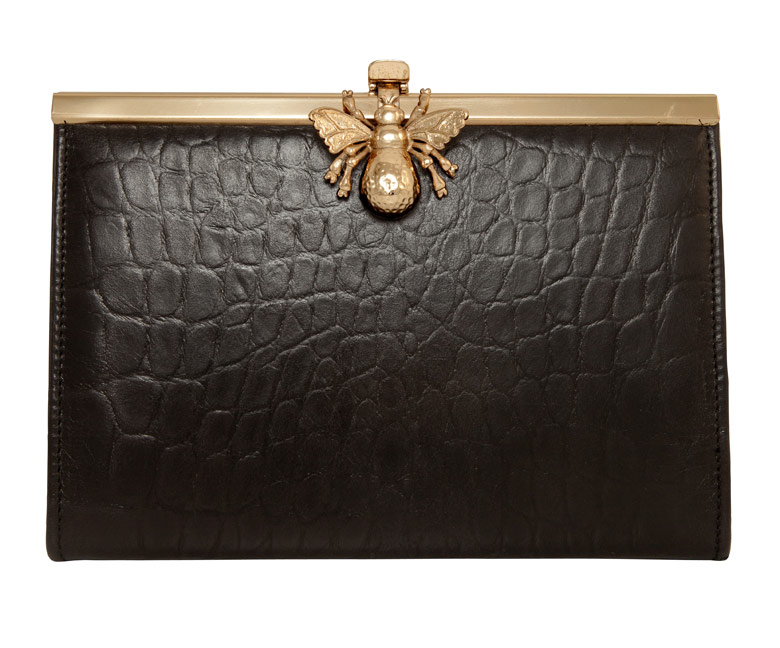 So what signifies a Wilbur & Gussie clutch? The emphasis is on luxurious and bold prints in a variety of strong colours. Many of the clutches are adorned with unique vintage-inspired brooches. Wilbur & Gussie make a point to buy limited edition fabrics and one-off brooches, in order to make their products unique and collectible. All of their products are made in Spain. Wilbur & Gussie have a huge following, but when fans of the brand include Kate and Pippa Middleton, what else is there to say? 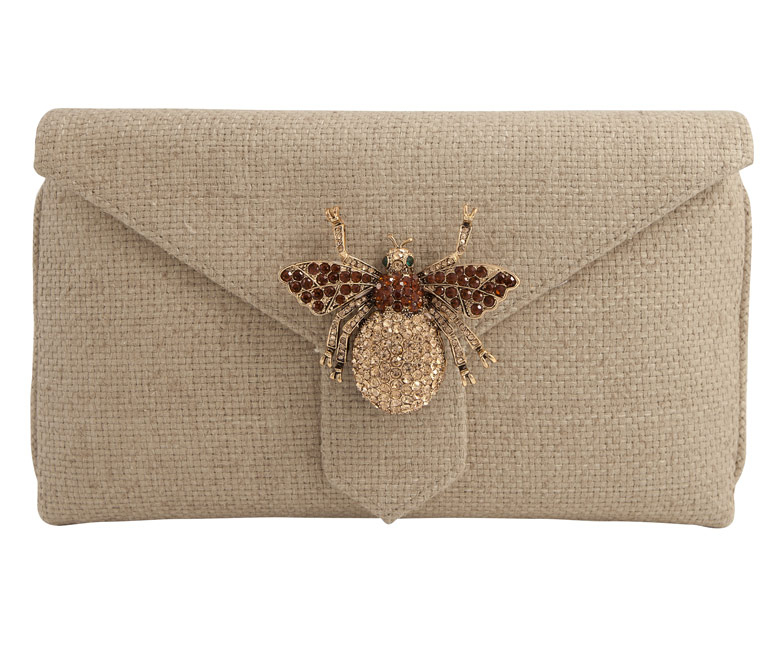 Meet Charlie – Wilbur & Gussie’s signature clutch bag. A small 100% silk envelope clutch with an optional wrist strap. It comes in a variety of colours and prints, each with a different style brooch fastening. 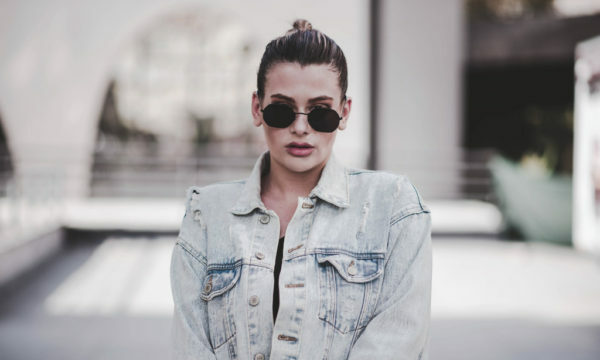 Chic and a classic shape – the perfect accessory, whatever the occasion. 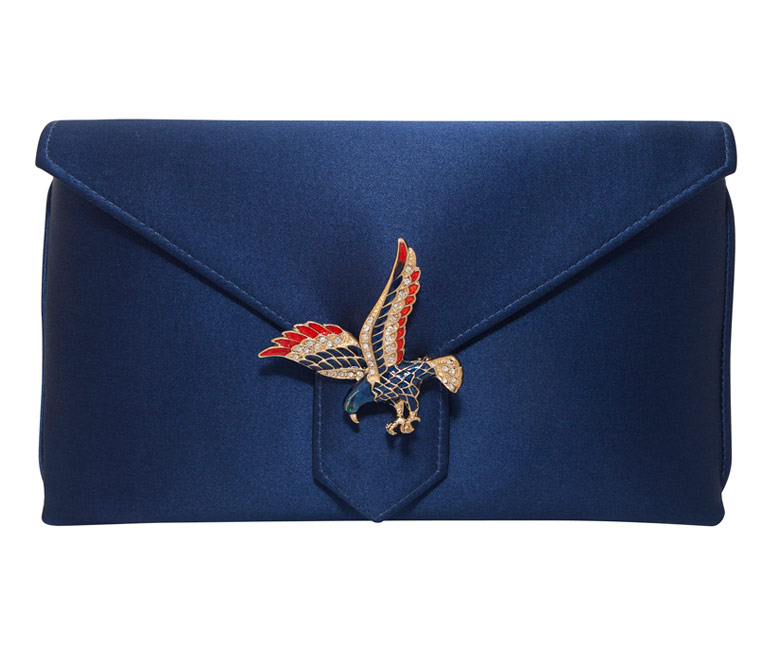 My favourites – the navy Charlie with an eagle brooch and the beige Charlie with a dragonfly detail. Coco is Wilbur & Gussie’s first frame bag, inspired by the glamorous evening bags of the 1930s. Available in leather and glitter fabric, they feature a variety of brass animal clips or Union Jack clips. 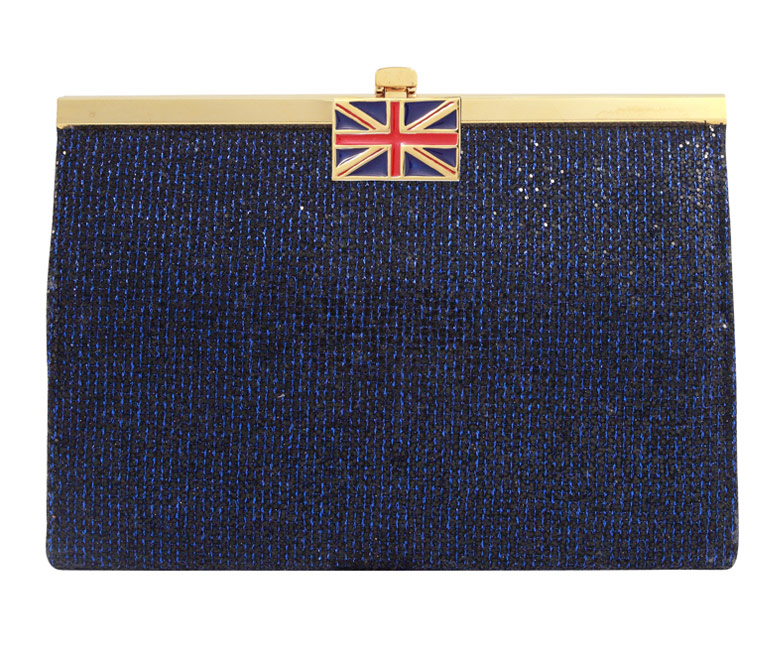 The Coco ‘Jack’ bag is the perfect sparkly accessory to all those Diamond Jubilee celebrations and Olympics parties you’ll be attending this summer. For a more classic bag, the Coco in Black Croc Leather is simply stunning. If, like me, a clutch would never hold all your necessities, you need to invest in one of Wilbur & Gussie beautiful shoulder bags. 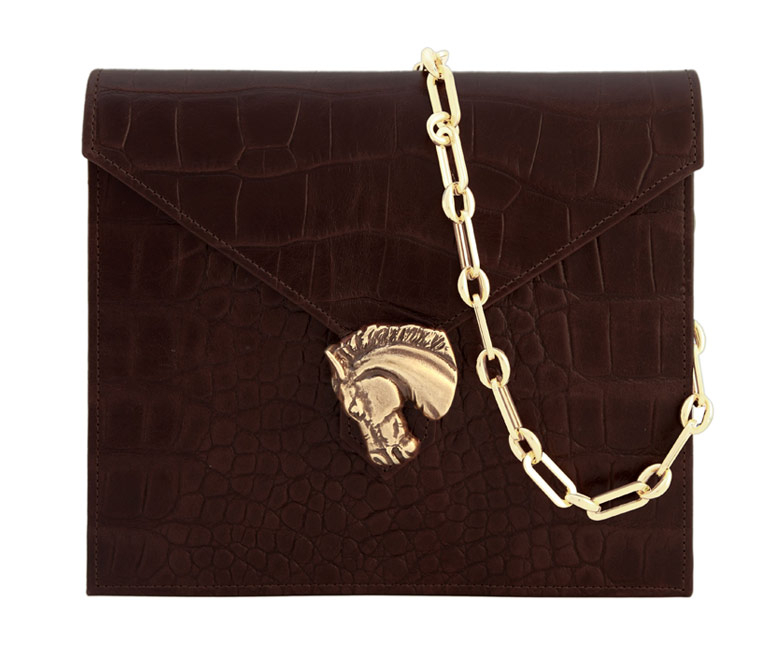 The Rocco is a gorgeous box-shaped crocodile-printed leather bag with gold-chain detailing and brass-animal buckle fastening. The chain is detachable so you can also wear it as an oversized clutch – the perfect versatile day to night bag! 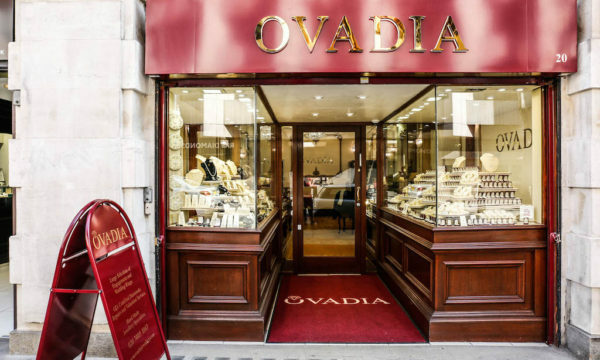 To shop Wilbur & Gussie London, click here.